Tourism Media HQ has had an extra touch of old-world glamour over the last few weeks . Two of our team members took up the Movember challenge this month and I’m sure you’ll agree the results are sophisticated and very, very classy. 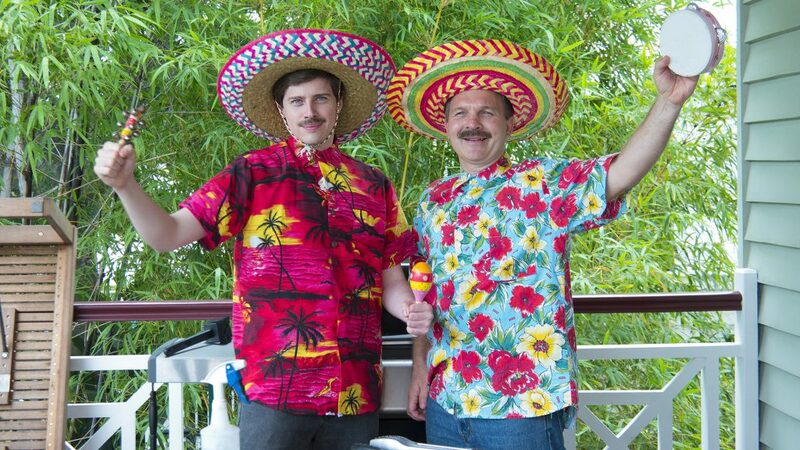 Digital Expert Matt Sawyer and Software Developer Steve Voykin have raised almost $300 for the Movember Foundation – a global charity committed to men living happier, healthier, longer lives. Such a shame tomorrow is December…..we are going to miss those mos! Since 2003, millions have joined the men’s health movement, raising $685 million and funding over 1,000 projects focusing on prostate cancer, testicular cancer, poor mental health and physical inactivity.